Home Real Estate Chobee Hoy Chobee Hoy Associates Real Estate, Inc.
You want to select a Realtor who can help you with more than buying a home; you want a Realtor who lives in the community, whose kids attend the local schools, who walks the parks and who dines in the restaurants? 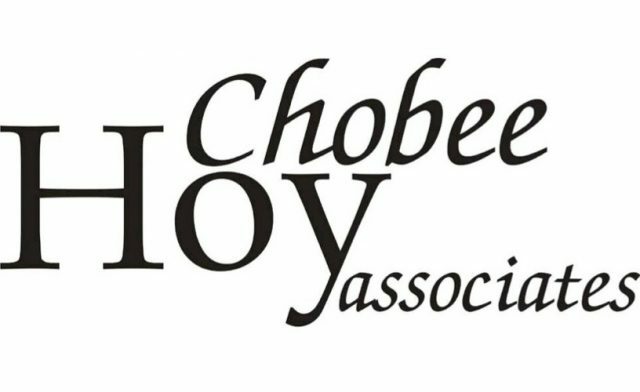 As a boutique, independent real estate office, rooted in the community for more than 38 years, Chobee Hoy Associates Real Estate, Inc., is where you will find the information you need. Sharing our knowledge of the community and our precious list of professional contacts with our clients is something we do every day. Some real estate brokers call it “concierge” service. In our office, it is simply the way we do business. At Chobee Hoy Associates Real Estate, Inc., we do not have branches, we have roots.